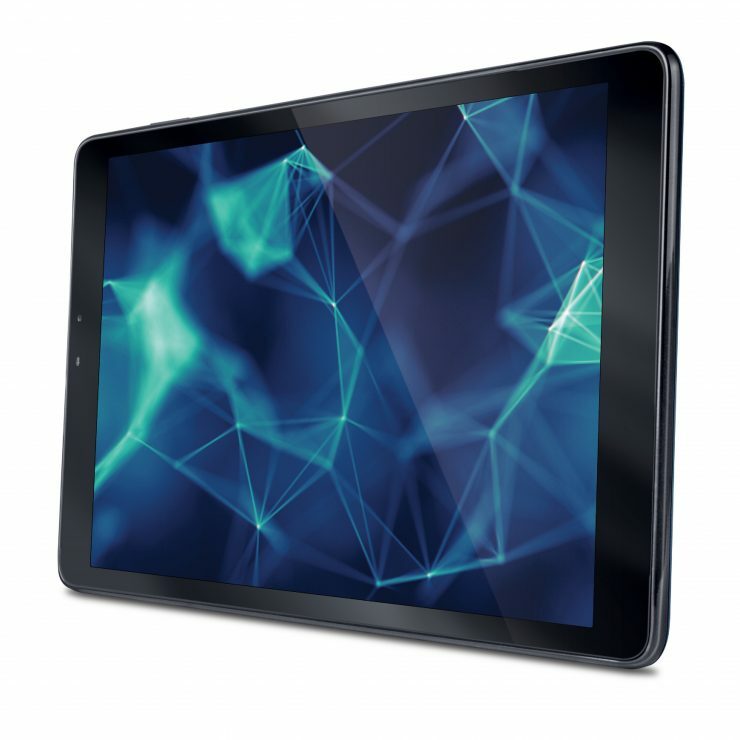 iBall launched the Slide Q27 that features a 10-inch display, is powered by 1.3Ghz processor, 2GB RAM and 16GB storage. Running on Android Marshmallow, the Slide Q27 is a dual-SIM 4G/VoLTE capable tablet. The screen, however, is not full HD. It supports microSD card up to 32GB as external storage. Other features include, Wi-Fi, Bluetooth, USB OTG, Wi-Fi Direct and multi-language keyboard supporting 21 Indian regional languages. It also features FM radio with recording. The tablet is available at electronic retail stores for Rs. 12,799.